Hoisting and setting the jib/main, changing the headsail, tacking/gibing and sail trimming skills in all crew positions. Six-day sailing holiday. 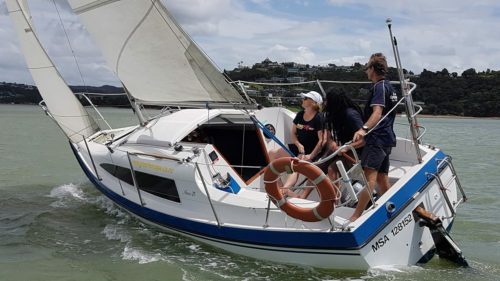 Three days with an instructor then three days sailing by yourselves and applying the knowledge.